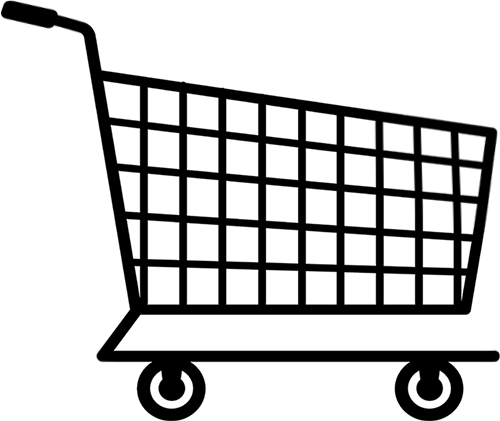 Our shopping cart, purchase, order and more info gifs and animations are free to be saved and used to enhance your website. Our shopping cart clip art images may be used on personal and business web pages royalty free. There wouldn't have been much of a reason for us to create these clipart images if we didn't allow them to be used on business web sites. 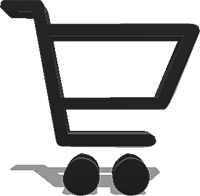 Shopping cart - PNG with transparent background. Here is the future. 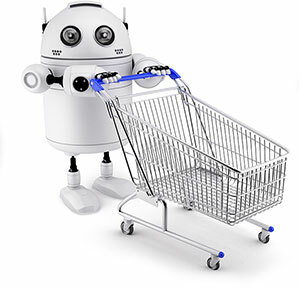 A robot doing your shopping. I like this idea. 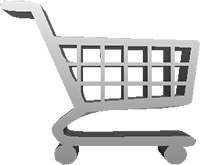 Shopping cart with brown trim and perspective shadows - PNG with transparent background. If you use our shopping cart gifs, please give us credit. "Free Gifs & Animations" - https://www.fg-a.com. Thank You. The images and animations on this page may be used on business, non commercial and personal web sites royalty free.